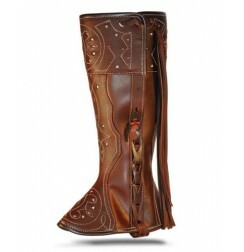 Leather accessories for horse riding comfort at shoes made for me. 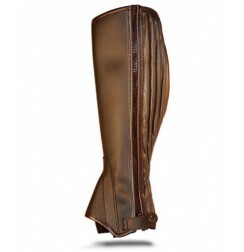 For riding gaiters fans , you will find riding gaiters made ? 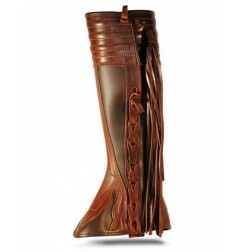 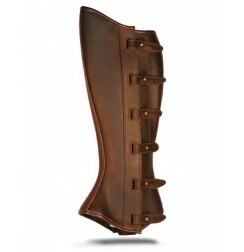 ?of high quality leather such as the Iberian brown leather riding gaiters with fringe , a fabulous Spanish model . 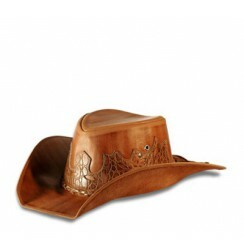 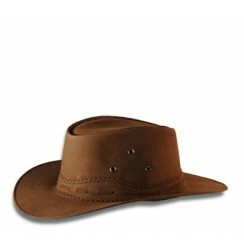 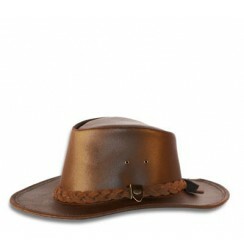 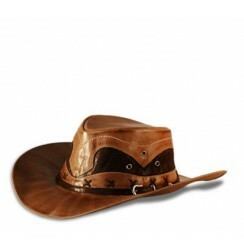 For an assured far west look you will find the fantastic Original brown leather cowboy hat and do not miss out on the brown leather cowboy hat, an absolutely gorgeous design. 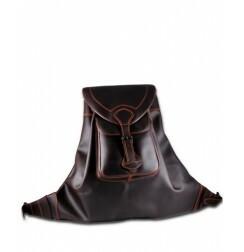 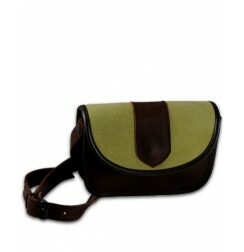 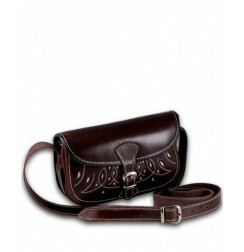 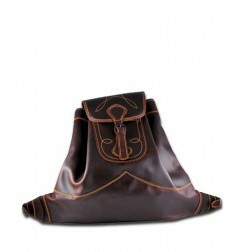 For your comfort, see Iberian brown leather backpack and handbags leather saddle for riding.